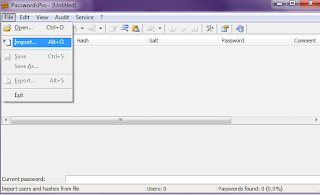 MD5 is not an encryption, and therefore cannot be decrypted, only cracked. 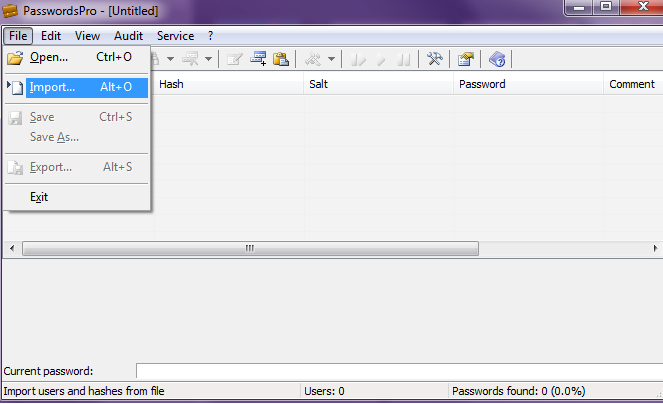 1 : First off, download "Password Pro" from here. 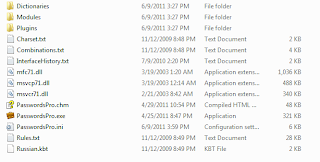 2 : It is a zip file, so I suggest downloading 7zip. 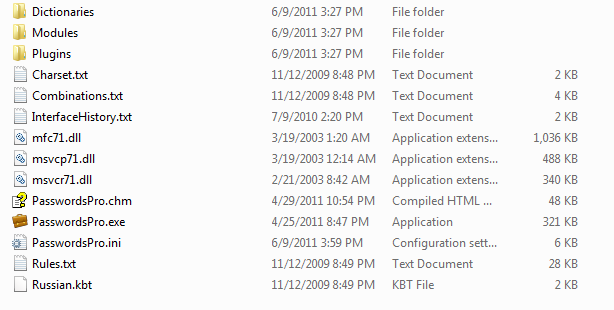 Extract all of the files to one folder. 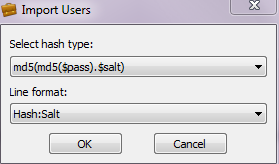 For the purpose of this tutorial, I will be cracking this hash: "6dcd0f272fbb7f6f8ff3a8a5e96c45aa:Ws)", which is formatted as "Hash:Salt", and is from VBulletin 4.x.x. 3 : Open up notepad, paste in the Hash and salt, and save it anywhere on your computer, preferably in the same folder as Password Pro. 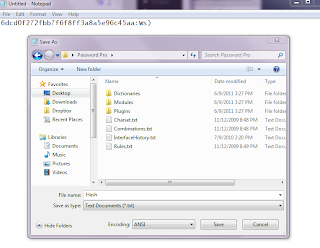 4 : Open up Password Pro and go to "File->Import"
5 : Find the place where you saved the text file with the hash inside of it, and open it. Fill in the boxes as such. 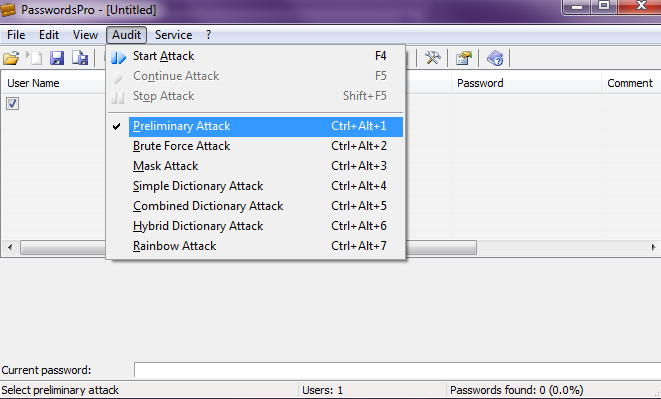 6 : Now, go to "Audit->Preliminary Attack"
7 : Hit the start button, and watch it go. If, in the case that a Preliminary Attack does not work, just repeat the previous steps with a Rainbow Attack (If you have a Rainbow Table), a Simple Dictionary Attack, or a Brute Force Attack.